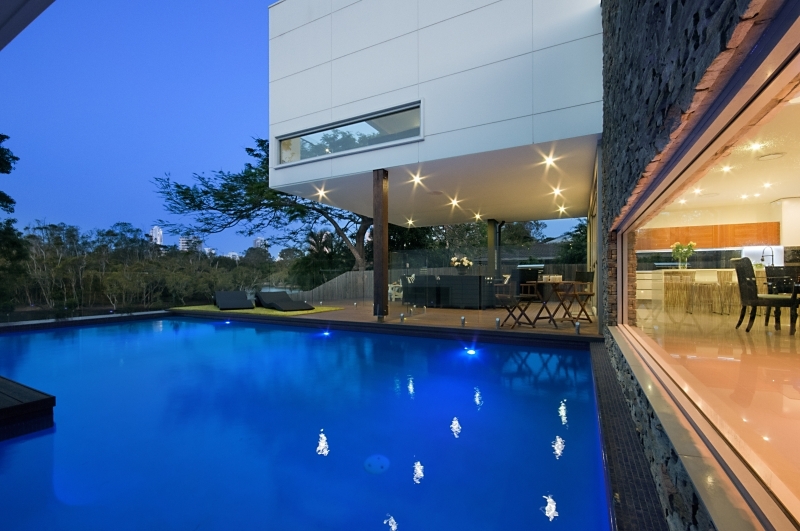 Rapidly becoming one of Australia’s most famous houses after being featured on Channel 7’s “Australia’s Best Houses” and more! For the most discerning holiday maker nothing but the best in this prestigious waterfront property offering luxury, sophistication and a very private waterfront oasis. A truly beautiful home – quality and privacy for everyone and fantastic value. 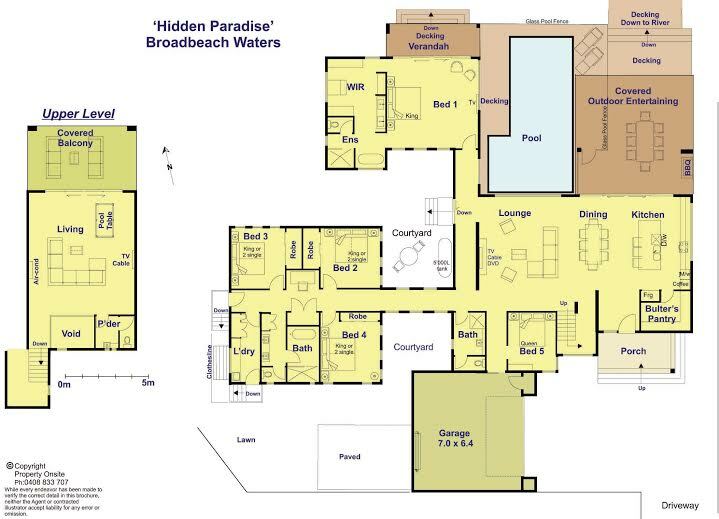 This opulent home has been architecturally designed with features befitting 5 star luxury in a setting that is so tranquil it really is a “Hidden Paradise”. Located close to both Surfers Paradise and Broadbeach Waters plus within a 2 min walk of one of the Gold Coasts hottest new cafe/wine bars – Society of Florida. 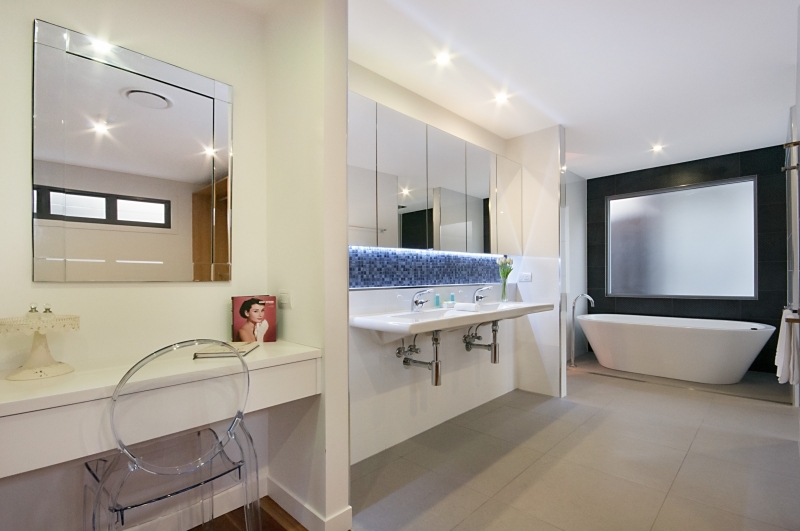 Featured on “Australia’s Best Houses” on Channel 7! 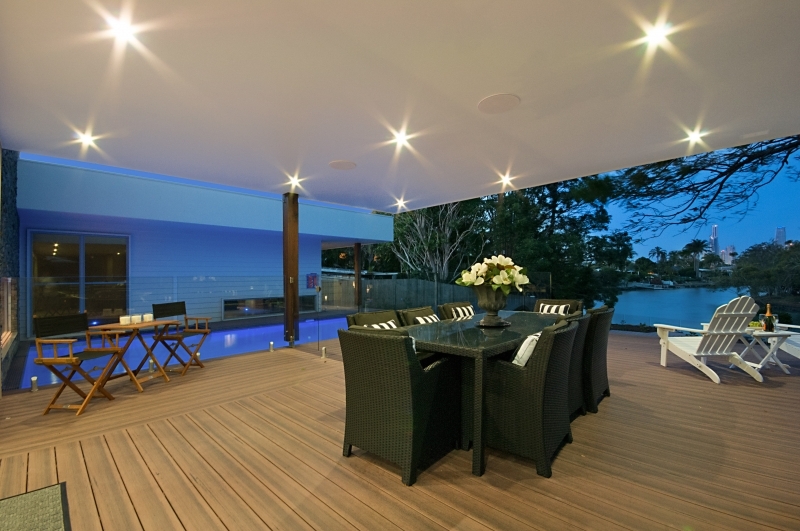 The sophisticated open plan Living, Dining & Kitchen area overlooks the pool and waterfront. There are four separate living areas for you to relax in and an abundance of areas to sit outside and enjoy the tranquil waterfront lifestyle. 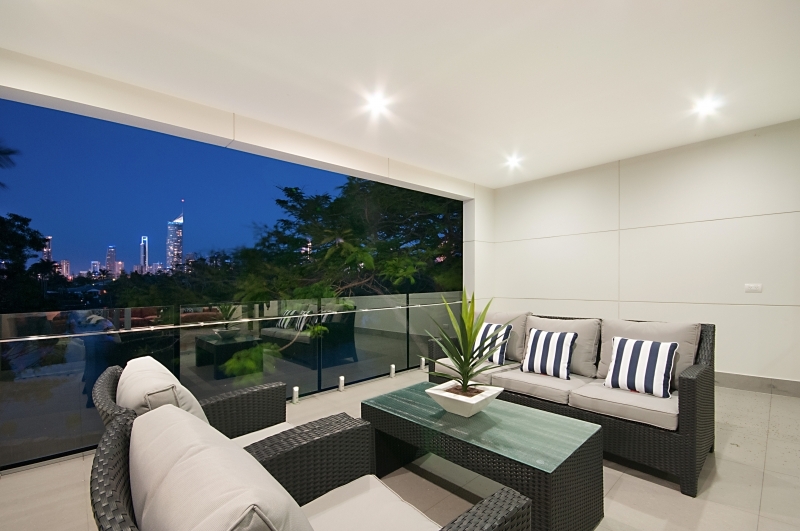 The close views of Surfers Paradise skyline enhances the feeling of being close to everything you need while still having your peaceful oasis. 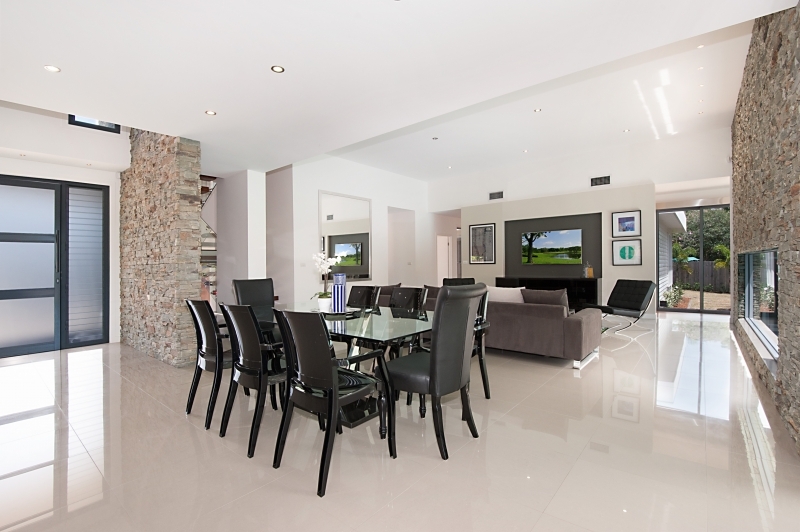 This home is right out of the pages of an interior design magazine with tasteful elegant furnishings that provide you with a luxurious environment to relax in – ideal for the discerning holiday maker. The home is fully air-conditioned for your comfort along with insect screens so you can also enjoy the gentle breeze from the water. The Entertainment Lounge with pool table, casual seating, TV and XBOX opens out to a covered balcony with great views of Surfers Paradise. There is free FOXTEL and DVDs so you can chill out and watch the movies or sporting events. There is also a study nook for those that may need it and the property includes free internet. The stylish gourmet Kitchen with large walk-in Pantry, induction stove and built in Miele Nespresso machine has been well fitted out with all you need to cook up a storm. 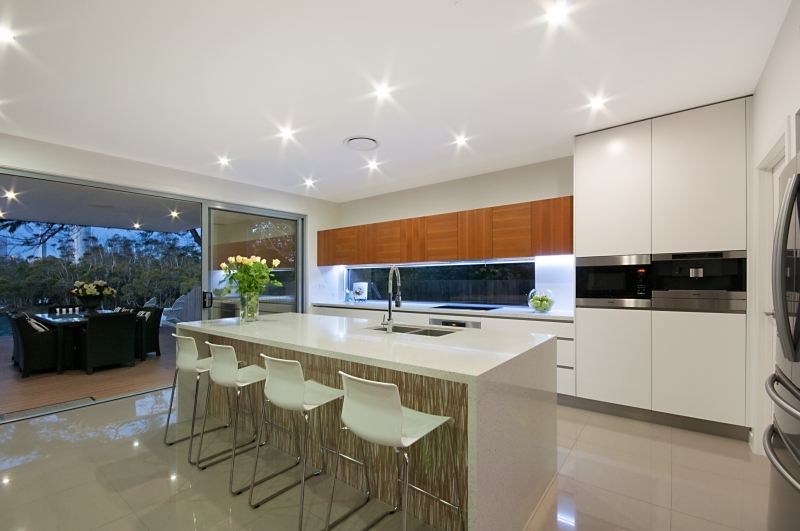 The appliances are top of the range and the Caesarstone bench tops are what you would expect in a property of this quality. 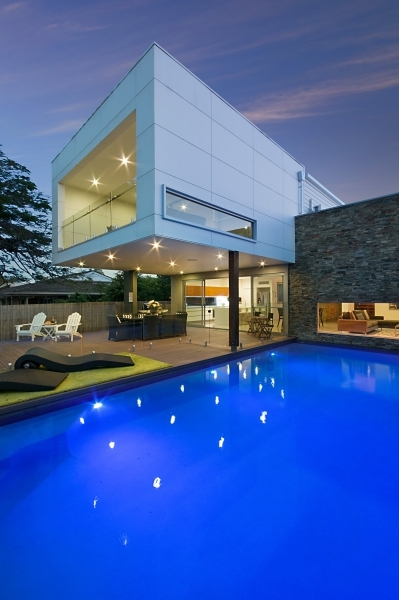 The pool has been cleverly incorporated into the house through the design of low windows overlooking the pool area. There are multiple areas outside to sit and enjoy this tranquil location and plenty of room for children to play. There is a BBQ for your use overlooking the covered outdoor alfresco dining area. The property has a two car garage and off street parking for 3 or more cars. The kids will love their stay. They will be kept entertained fishing or playing in the fully fenced yard. Inside they have an X Box, DVDs & FOXTEL, while the older ones can hone their skills on the pool table. The pool and waterfront are fenced. The spacious Master Bedroom includes a large Ensuite and Walk-In-Robe and your own balcony overlooking the water. 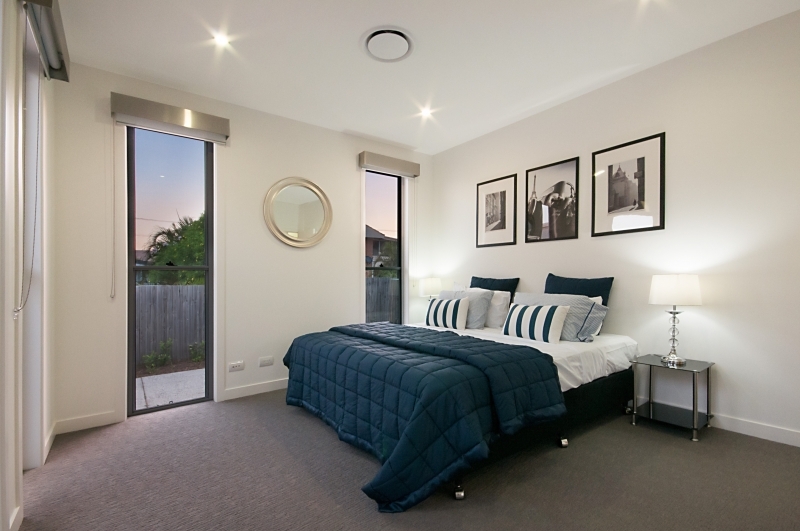 The four other bedrooms are situated away from the Master Bedroom for added privacy. There are four bathrooms. See bedding configuration under features. If this property does not meet your needs or is booked please advise us as we have other properties that we can also recommend. Additional bedding can be hired if required at a cost of $135. The five spacious bedrooms and four bathrooms cater for groups or families holidaying together allowing your own private space. There is off street parking for 2 cars in the garage and more in the driveway. This home is situated in a premier location only 15 minutes walk to either Surfers Paradise or Broadbeach – the best of both worlds. Surfers Paradise and Broadbeach are well known as the best locations to holiday on the Gold Coast. 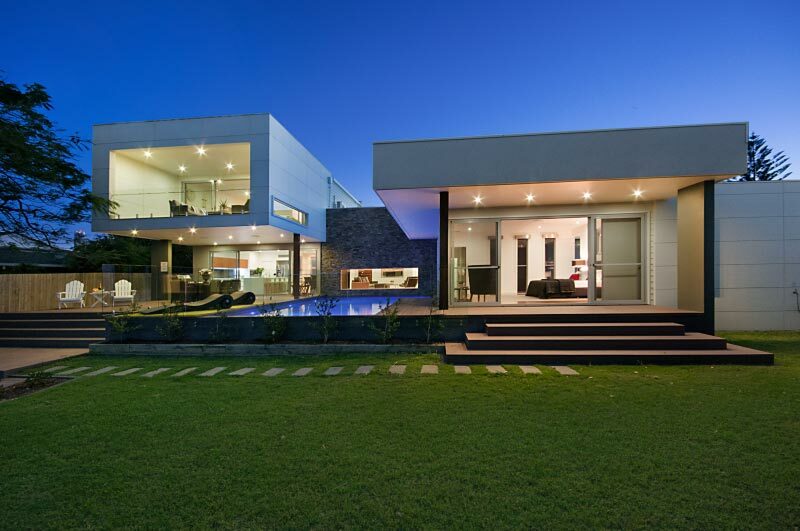 Absolutely Amazing property! Had 2 family’s stay comfortably plus family visiting and was still so much room!! Pool was a great size and the layout was just perfect! Very private and quiet with amazing views of the city in the background. Highly recommended!!! Excellent location, and perfect for 2 x family’s plus the grand parents. Kids were so happy catching fish off the back deck, big thumbs up. Thanks for the great review on your stay at Hidden Paradise, it really is a hidden gem! We are thrilled that you had a great time with your family and that you were able to catch some fish off the back deck, its a great spot for it! We look forward to have you back for another great stay and a great catch! 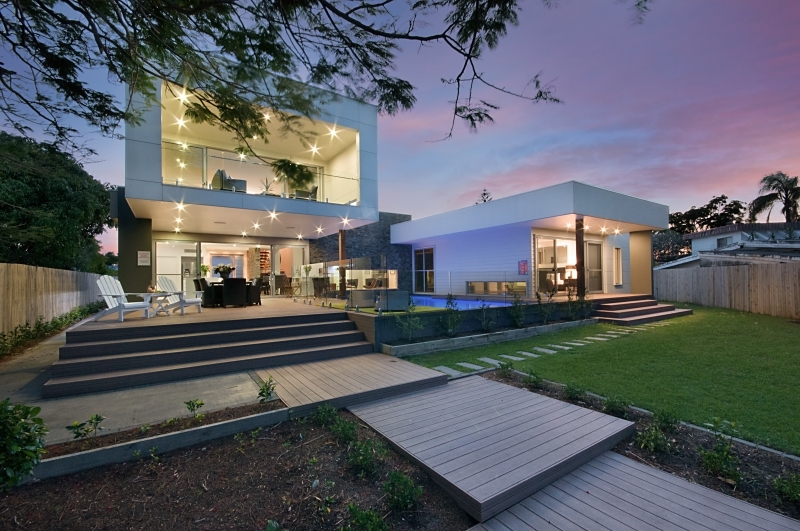 “Excellent House. The pictures of this house do not do it justice. The place was amazing and the whole family thoroughly enjoyed their stay at Hidden Paradise, right from the first day we arrived. The family cannot wait to return to such a perfect spot. A highly recommended property, easily the best holiday house we have stayed in. “Wonderful private holiday home!” – Thank you for allowing us to live in your wonderful holiday home even if it was only for a short time, we thoroughly enjoyed it. 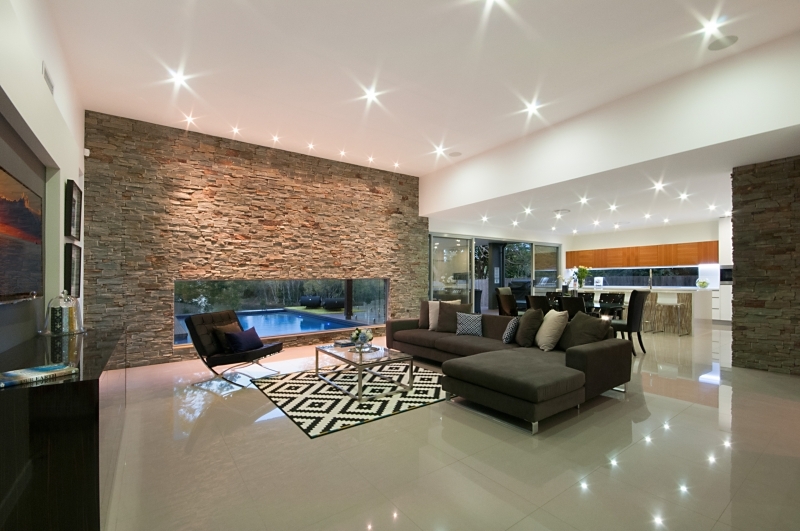 “Perfect luxury house for a family getaway” – The quality of this house is outstanding from the fittings and finishes to the top notch furniture and accessories. 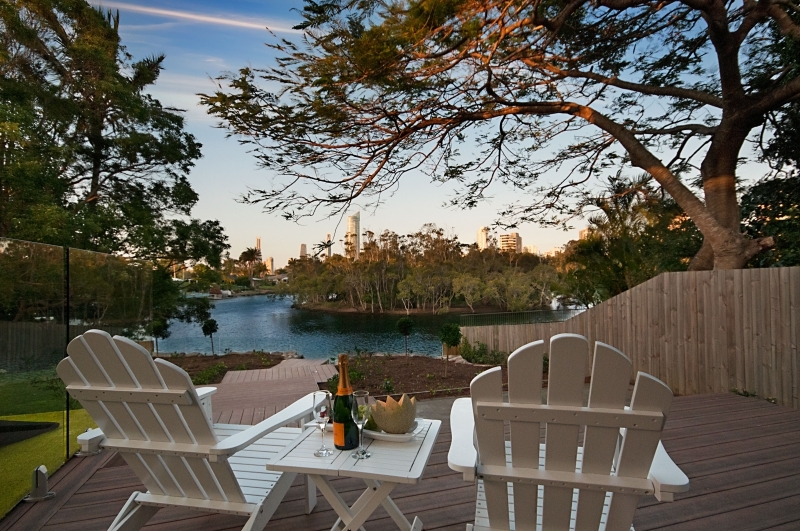 The views of the river and high rise beach front buildings are great and make for a perfectly relaxing get away. 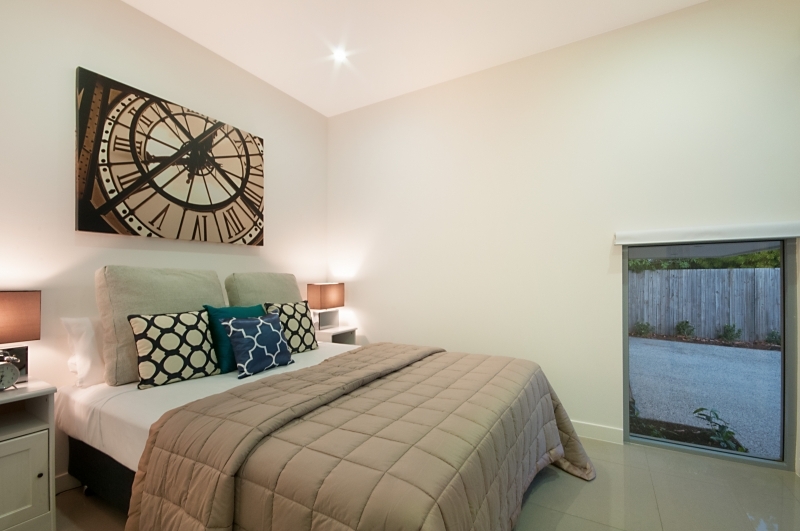 The location is about a 20 minute walk to the nearest shops and bars down at Broadbeach. The bedrooms are off in a separate wing from the lounge and rumpus room so sleeping was great. 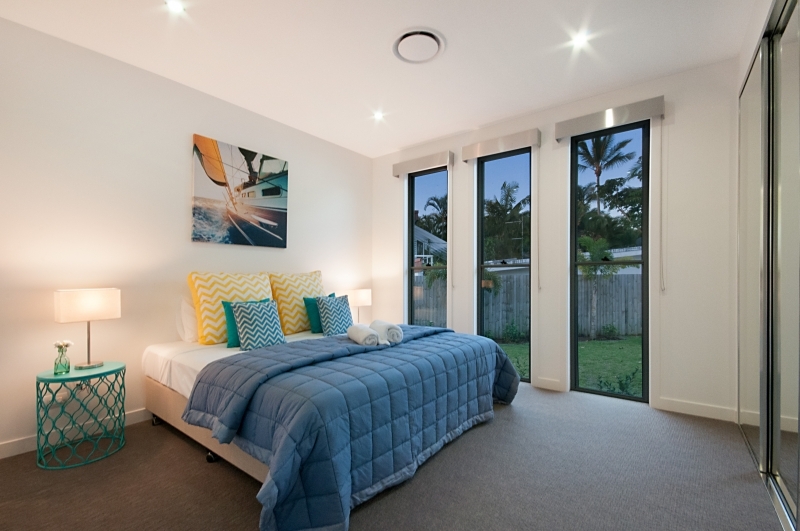 (Although the master bedroom is quite light in the mornings as there are some windows off from the main room that do not have blinds, so choose one of the other rooms if sleep-ins are your thing). 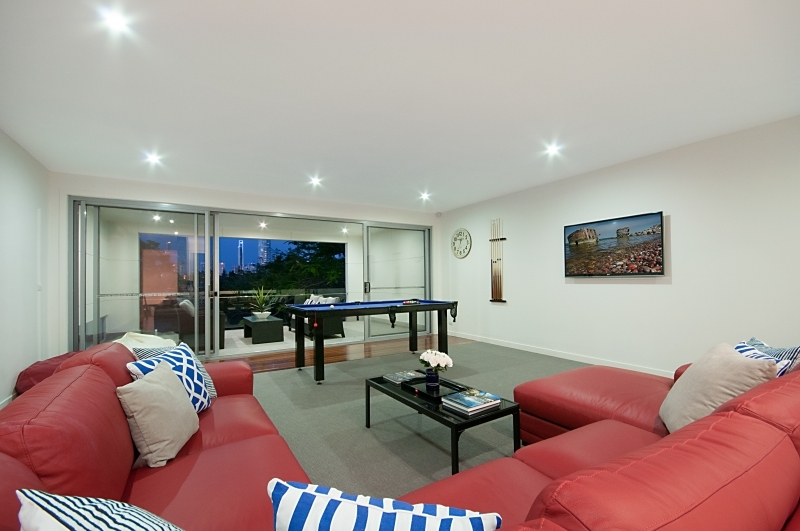 The kids were highly entertained with the upstairs rumpus room providing Xbox, Tv and a pool table. The balcony up there also provides for a great place for morning coffee. Downstairs there is tonnes of space to unwind, chat, cook, read, watch tv etc. Especially loved the lounge overlooking the pool, which lights up beautifully in the evening. There are pretty strict no party rules, which is fair, since the place is immaculate and they want to keep it that way. Not to mention the area is very peaceful so loud parties would make a lot of noise for the nearby neighbours. The kitchen is huge and well appointed. Bring your own nesspresso coffee pods for the coffee machine as they don’t allow knock offs and we could not find any real ones at the local supermarket. We made a Christmas in July lunch for 8 people with no problem. Although the stove, oven and rangehood took a lot of fiddling about to get them to work properly. 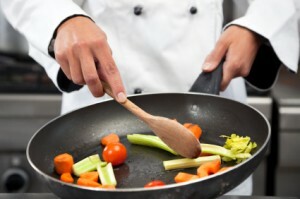 I recommend getting a lesson from the host before they leave, if you intend on cooking – it is certainly not intuitive. But easy enough once shown. We will definitely come back. Highly recommended. “Perfect holiday house! 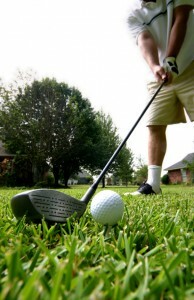 !” – We had a fantastic golfing weekend and hidden paradise was the perfect house to base ourselves from. Lots of room for 8 grown men, plenty of privacy and the facilities are deluxe! We’ll definitely book our trip here next year. “Beautiful and very spacious” We had the very best time. 8 friends coming together who haven’t seen each other for a while, was the perfect location. 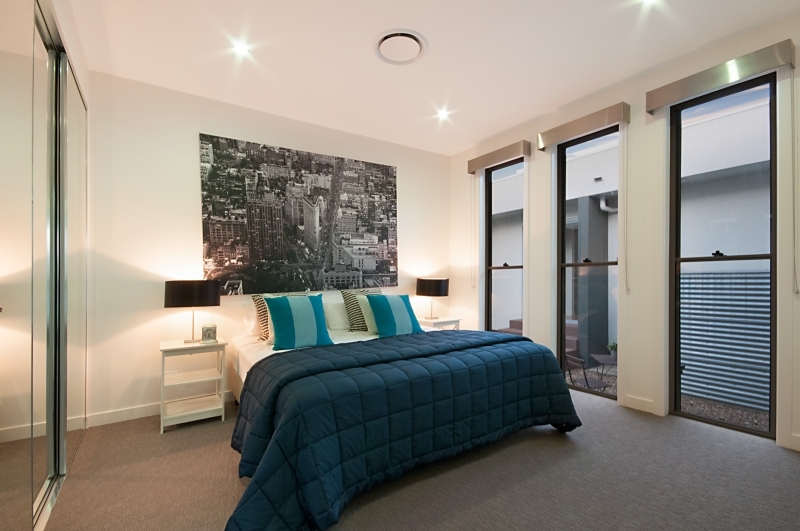 “Gorgeous, Tranquil and definetly Paradise!” Stayed with work colleagues for a conference – very close to convention centre and Broadbeach restaurants. 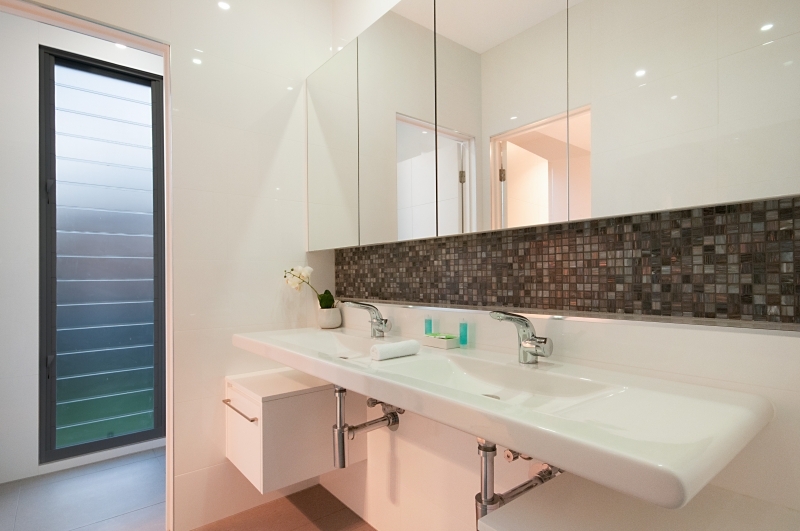 Stunning house and contemporary fittings! Very private, quiet and clean. 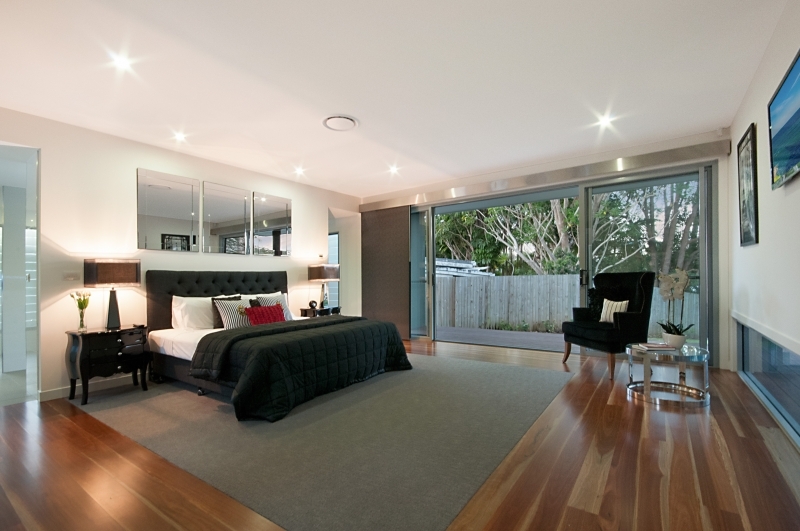 Particularly liked that it is almost pavilion style so the main room is very separate to the rest of the home. Would highly recommend! 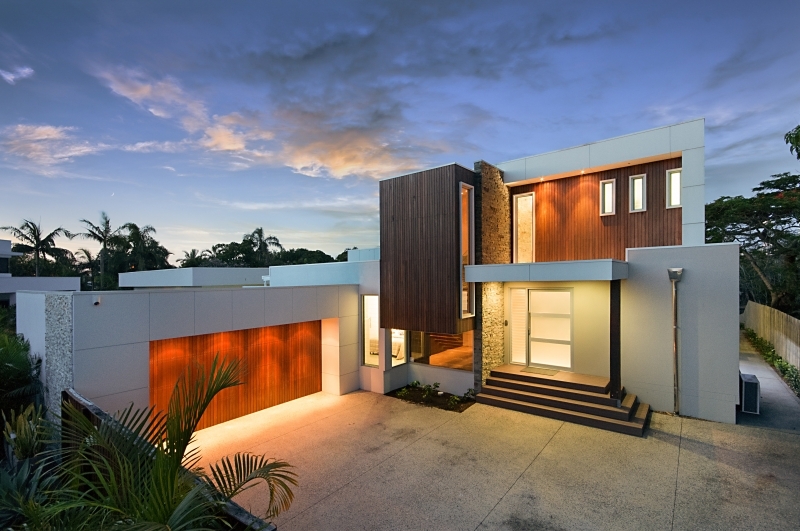 “Absolute Paradise” – A great location, close to everything Gold Coast has to offer. Perfect house for anyone from staying with friends, to couples to families or multiple families, layout of the house will cater for all of these. Very relaxing stay which was spent mostly in the amazing pool and enjoying the private paradise overlooking the Gold Coast skyline. Highly recommend this accommodation.